This geomatics company provides the advanced solution by using the appropriate technology for their customers’ projects. 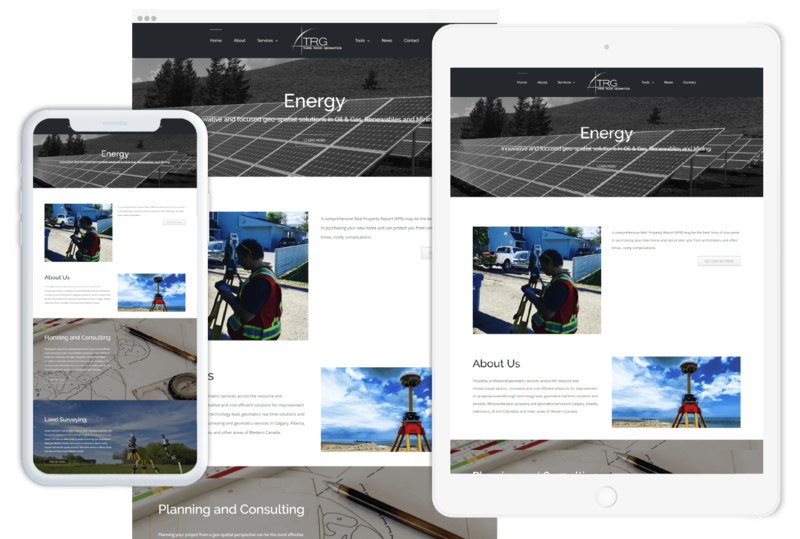 Our website development and design team have done a remarkable job to build a functional, optimized and responsive website for this company. User-friendly navigation is provided effectively by our team in their website design. Social media marketing team of Techzo stands out from the rest of others digital agency due to its strong marketing strategies. Based on Third rock geometrics goals, we have marketed their services on various social media platforms. Our SEO experts have enhanced the visibility of the website which has driven a more traffic to their site.